Things like culture, religion and custom are generally seen as relics of the past. They are mocked at, looked at like dinosaurs. Many of the younger generation mock these customs and beliefs. But I have always believed in them. I am not going to be lecturing you about anything. I have three stories to tell, that’s it. Just three stories – no big deal. And then I am positive I can convince you about the importance of our culture and their customs. 1. I am an actor. I know what you are thinking. You probably giggled when you read that. I wouldn’t blame you if you did. I entered the industry amidst the Sunnys, Salmans, and Sanjays. I was not beefy. It’s debatable if people found me good looking or not. The Hindi film industry was waking up to the mega-glosser family entertainers that did huge business. When I came in, people wrote me off. But I went all out. I even took off my shirt even though conspiracy theorists said it was surrogate advertising for KFC. It wasn’t. It was hard work and persistence. I had nothing to say. When my first film did well, I learnt that hard work pays. I knew I could stand tall amidst the heroes. I had something to say. As did my debut film – Mujhe Kuchh Kehna Hai. Now, heroes’ sons have come and gone. There was Kumar Gaurav, who in spite of huge hits, vanished into oblivion. Shadaab Khan, Fardeen Khan, Harman Baweja – countless such examples. It is easy to do well in one movie, but the important bit is hanging in there. Not giving up. Now, I have always believed that a person’s personality is often reflected in his body of work. It is, ultimately, what he is – his body of work, a legacy that he leaves forever. I am not the kind to insinuate anything, but look at the names of Shiney’s films – Sins, Gangster, Hazaron Khwahishein Aisi. Just saying. Me, I was always trying. When people talked about lack of any screen presence, I capitalised on that and made Gayab, when they said that the only challenge to me in the film was the village well, I did Shart: The Challenge. When people said there was something about me, I did Kuchh Toh Hai. And finally when they said I came across as dumb handicapped, I did Golmaal. I had to adapt. I am after all, a human. (I also did a film called Insaan, by the way). It’s not easy to hang in there. It is difficult. It is difficult when your Facebook fan page has 1285 Likes. When you are trying to search for ‘Tushar Superstar’, and Google suggests you to the LinkedIn profile of one Tushar Supekar, Project Engineer at Aarti Ind. Ltd. When you check your Wikipedia page and realise that you had started your career with Kareena Kapoor and your latest heroine is Celina Jaitley. When people say that your dance looks like you’re fighting and your fighting looks like a dance. You question yourself. You begin to ask yourself if what you’re doing is the right thing. But all you need is that final push. That one comment that goes ‘Hey Tushar! I love you. Accept my friend request. <3 Isha from Bokaro’. You need to hang in there. And this is the third final lesson. It is important hang in there. For every Yeh Dil, there will be a Shootout at Lokhandwala. So when all the odds are stacked against you, how do you survive? What keeps you going? 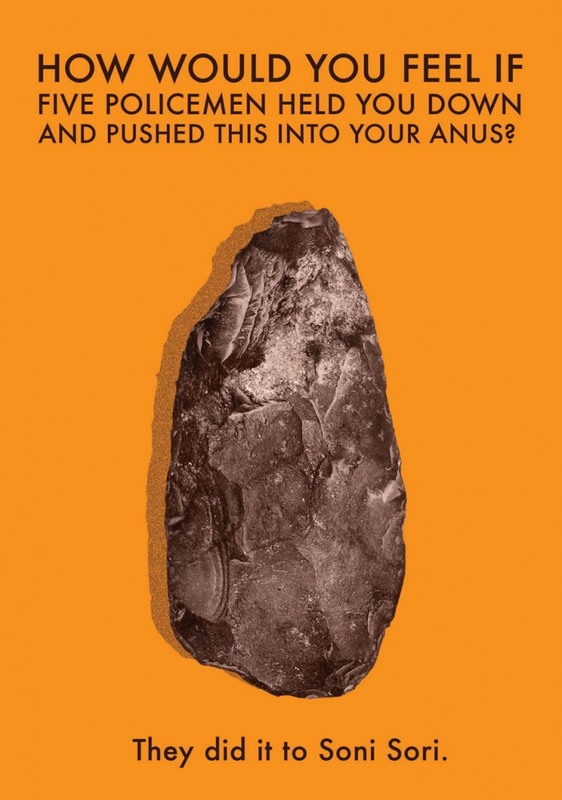 I will leave you with that question. Be nice to your sisters. Tie rakhis, give gifts. It might just change your life! 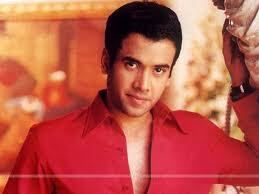 This entry was posted in Film and tagged Raksha Bandhan, Tushar Kapoor on August 20, 2013 by .